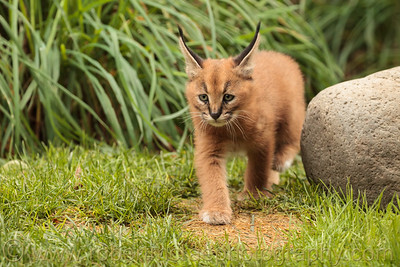 "Beware of the Charging Leopard" - Award Winner. 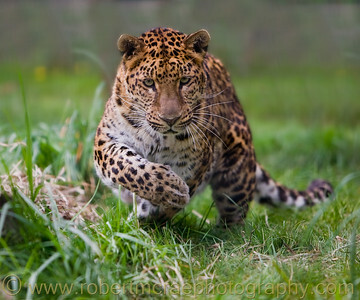 Amur Leopard at Great Cats World Park. 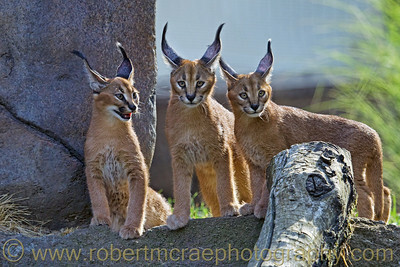 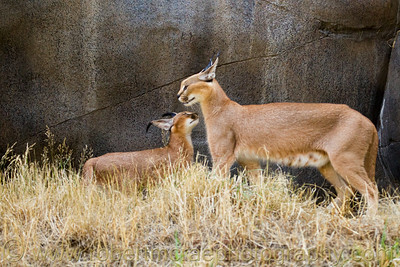 Caracal Cubs at Oregon Zoo. 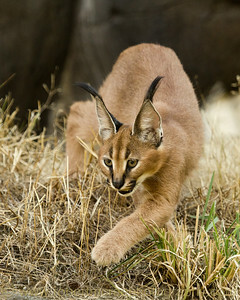 Caracal male "Cricket" at the Oregon Zoo. 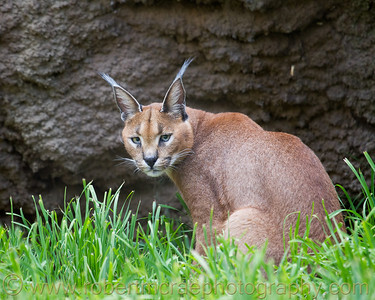 Ocelot at the Zoo of the University of Mato Grosso in Cuiaba, Brazil. 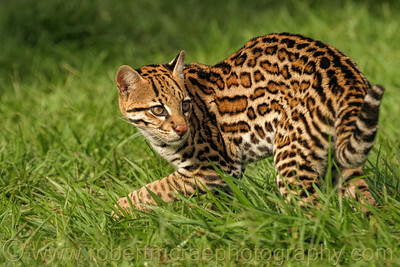 We were allowed to enter the cage with two Ocelots and photograph them. 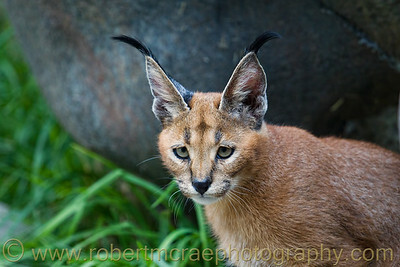 This was really a great experience. 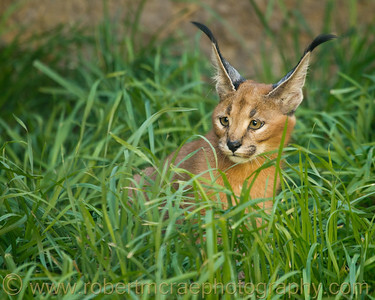 Caracal female "Peggy" at the Oregon Zoo. 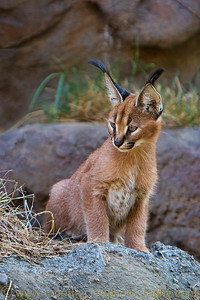 Caracal cub at the Oregon zoo. 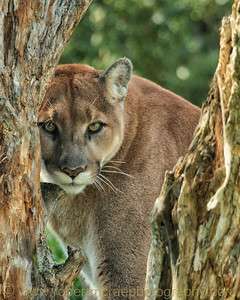 Large male Mountain Lion "Fraser" at the Kamloops Wildlife Park. 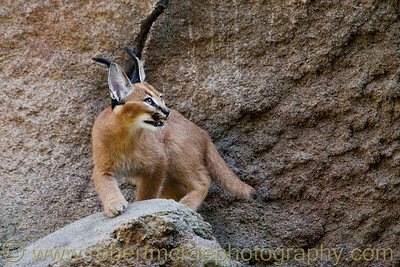 Caracal cub gets a bath at the Oregon Zoo. 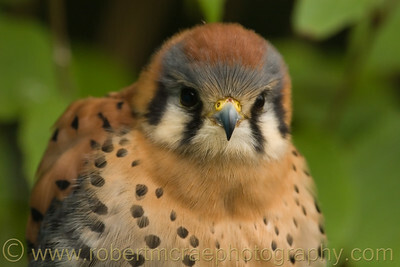 "The Bandit" - Award Winner. 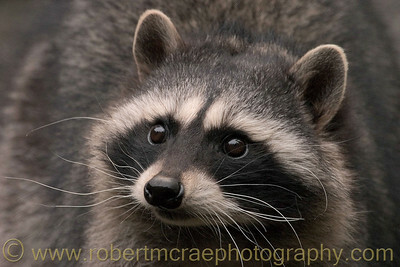 Raccoon at Northwest Trek. 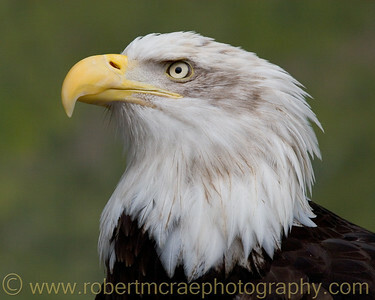 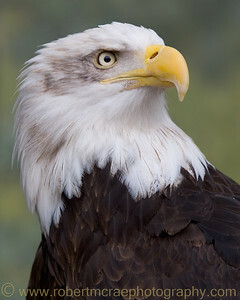 American Bald Eagle at Northwest Trek. 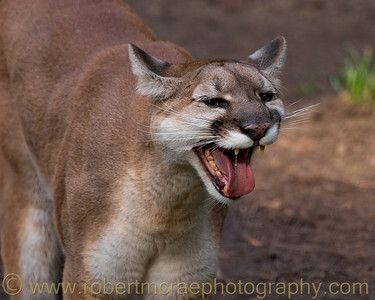 "Just a Little Hissy Fit" - Award Winner. 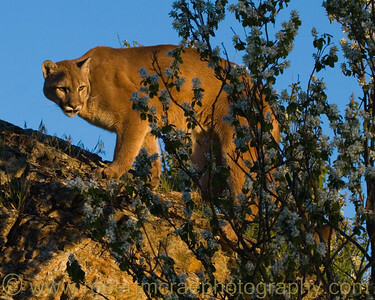 Mountain Lion at Northwest Trek. 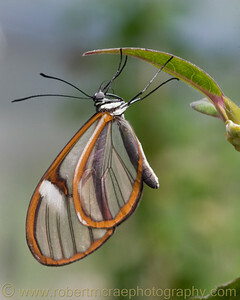 Clear-wing Butterfly at the Oregon Zoo. 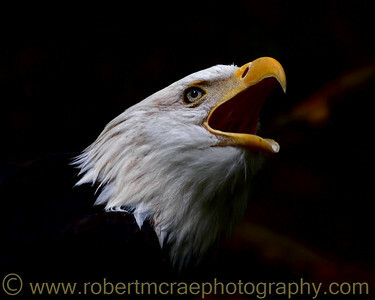 "Stare-struck" - Award Winner. 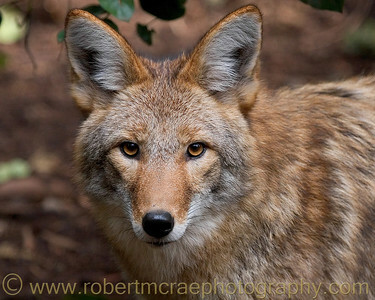 Coyote at Northwest Trek. 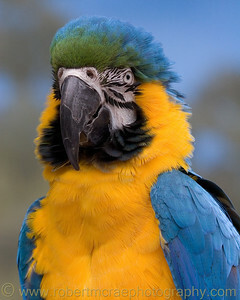 "Blue and Gold Macaw" - Award Winner. 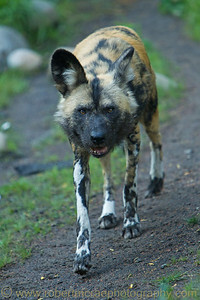 African Wild Dog at the Oregon Zoo. 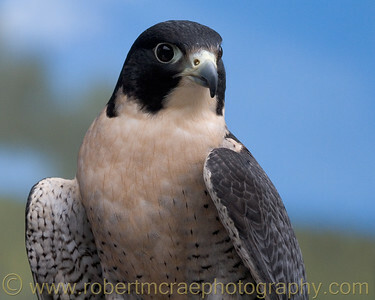 "Peregrine Falcon" - Award Winner. 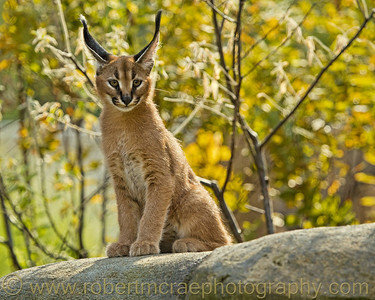 Taken at Oregon Zoo. 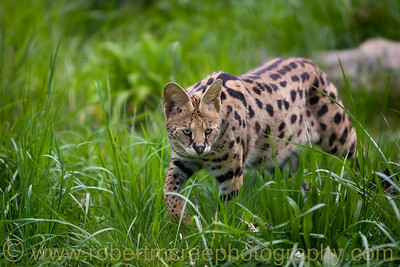 "Tundra Wolf at Oregon Zoo"
"Chinook at the Oregon Zoo"
Serval at Great Cats World Park. 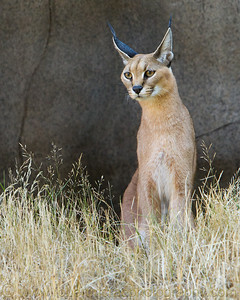 Male Mountain Lion at Great Cats World Park. 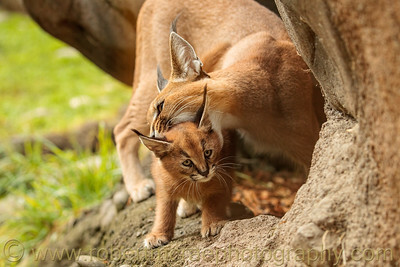 "Peek-a-Boo" - Award Winner. 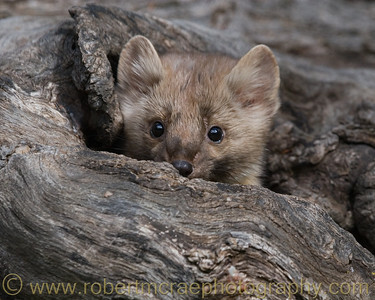 American Marten at Tripple D Game Farm. 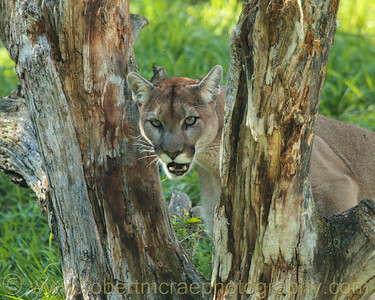 Mountain Lion at Tripple D Game Farm. 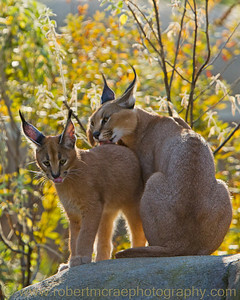 Caracal mom and cub at the Oregon Zoo. 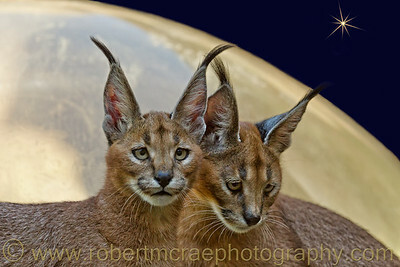 "Cats From Another World" - Award Winner (Photo Art) Taken at the Oregon Zoo. 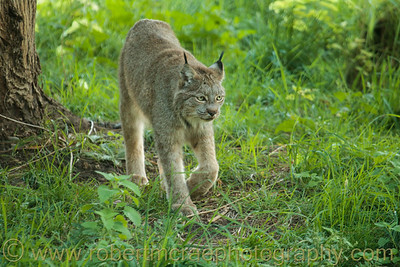 Canadian Lynx at Kamloops Wildlife Park. 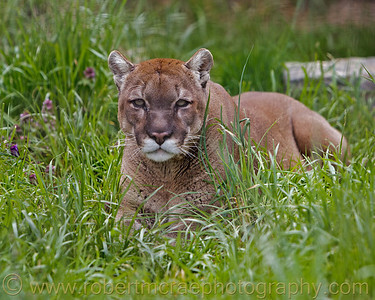 Female Mountain Lion at Kamloops Wildlife Park. 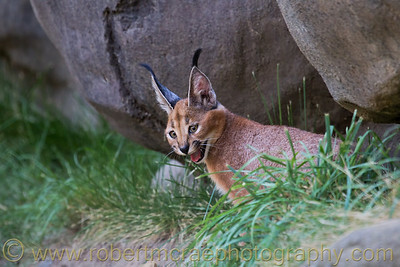 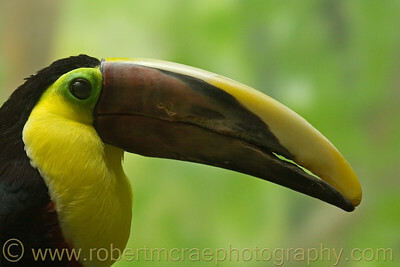 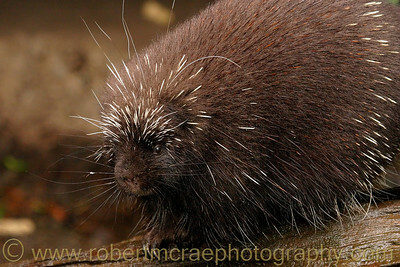 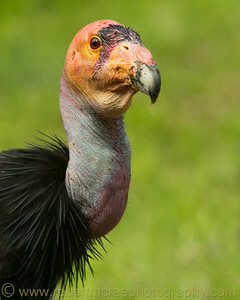 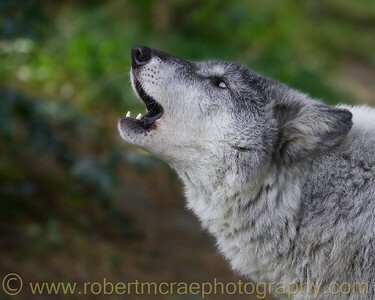 A photo taken at the Oregon Zoo. 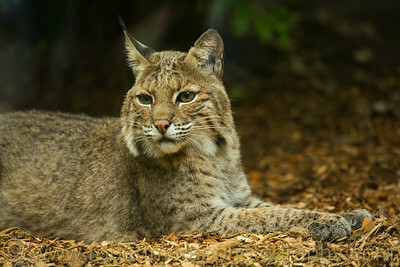 A Bobcat at the Oregon Zoo. 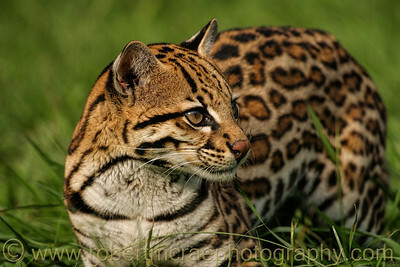 An Ocelot in the Zoo of the University of Mato Grosso in Cuiaba, Brazil. 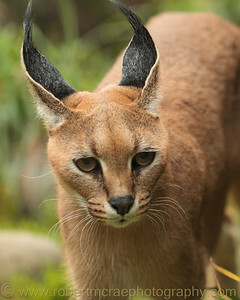 Caracal adult at the Oregon Zoo. 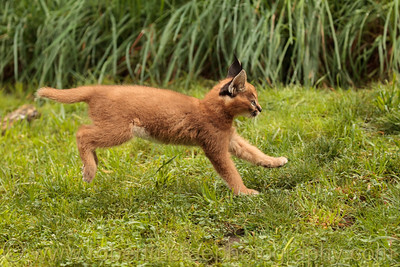 "Peggy" has two new cubs to care for. 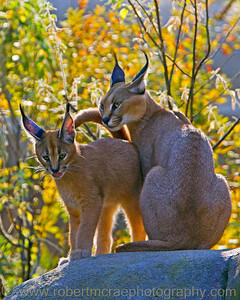 Caracal adult and cub, who appears to be a little too big to pick up! 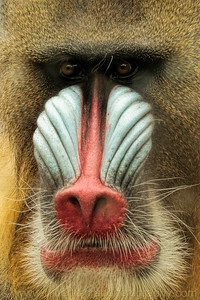 Mandrill at the Oregon Zoo. 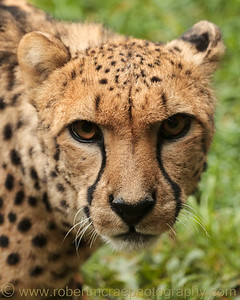 Male Cheetah at the Oregon Zoo. 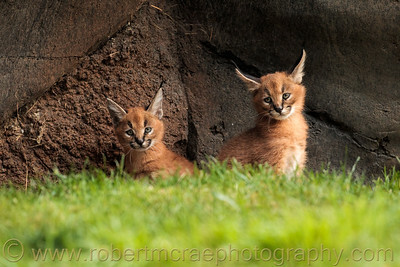 Caracal cubs at the Oregon Zoo. 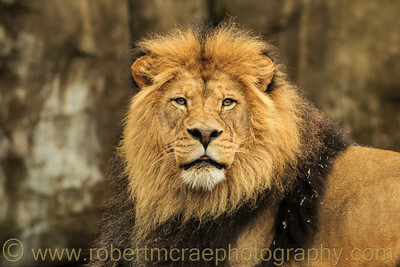 Male African Lion at the Oregon Zoo.